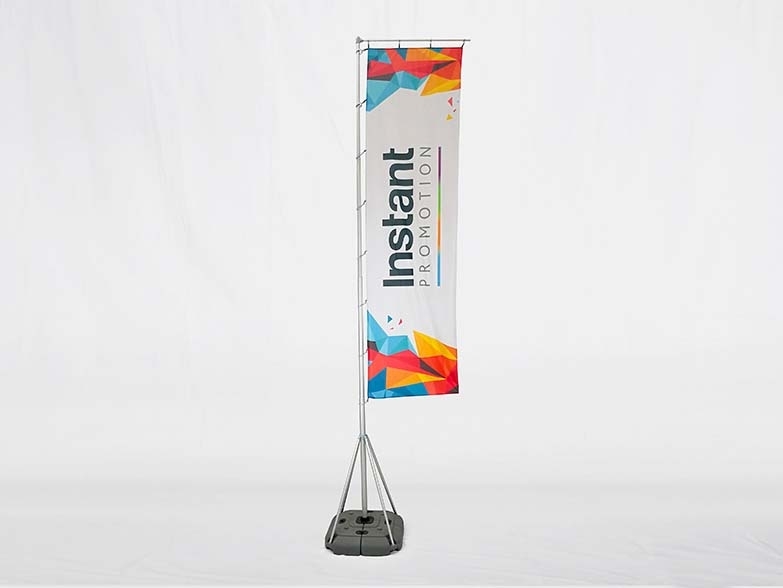 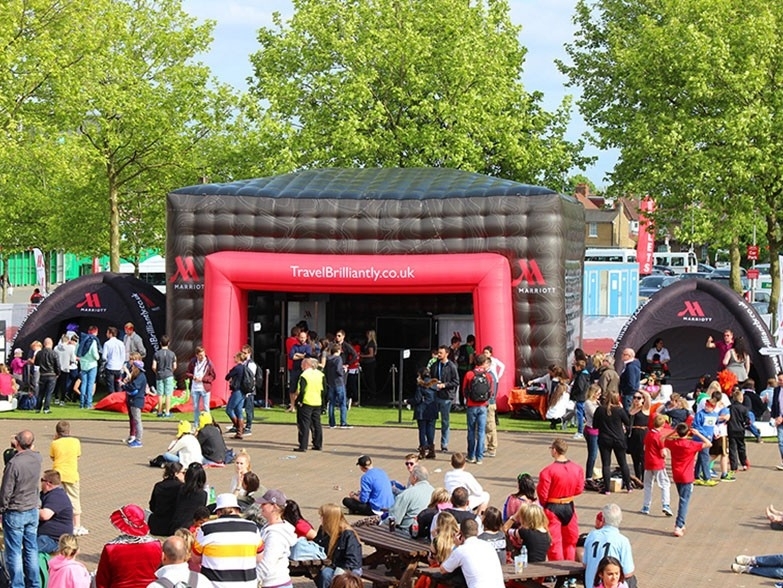 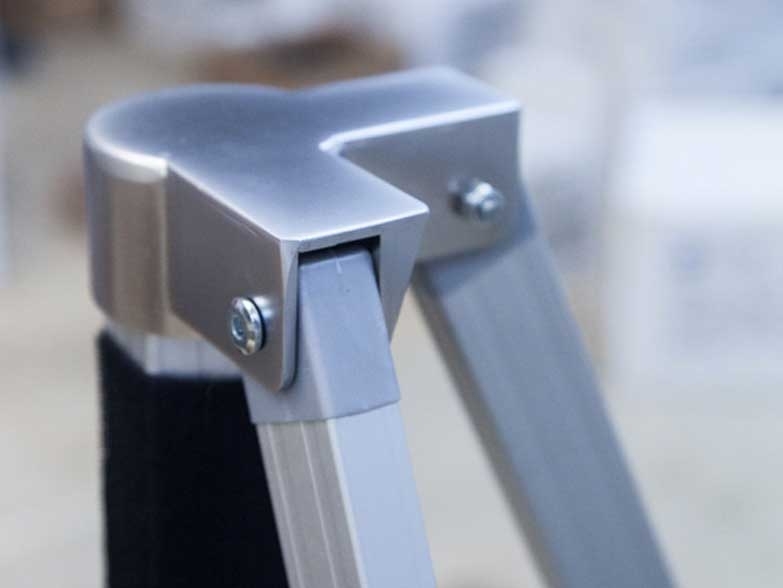 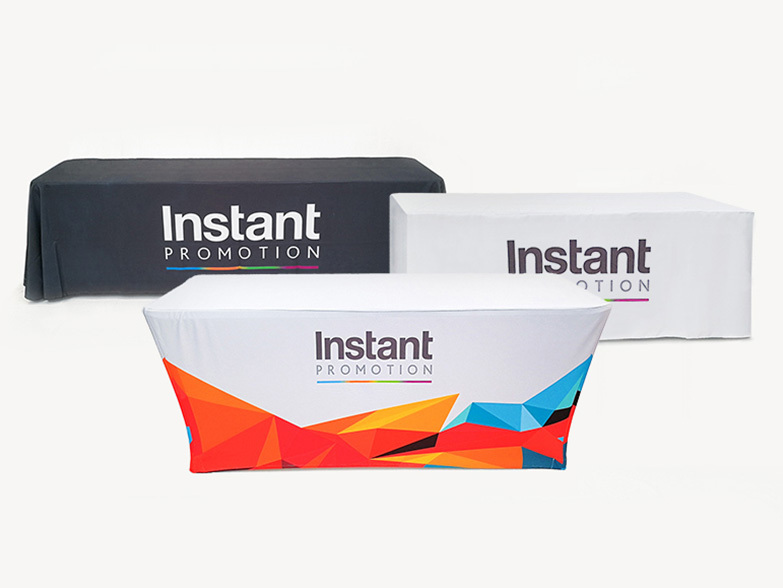 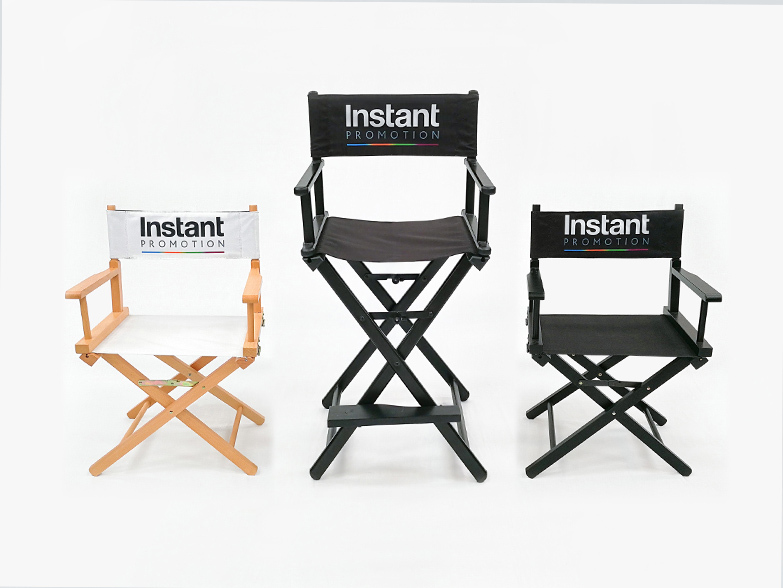 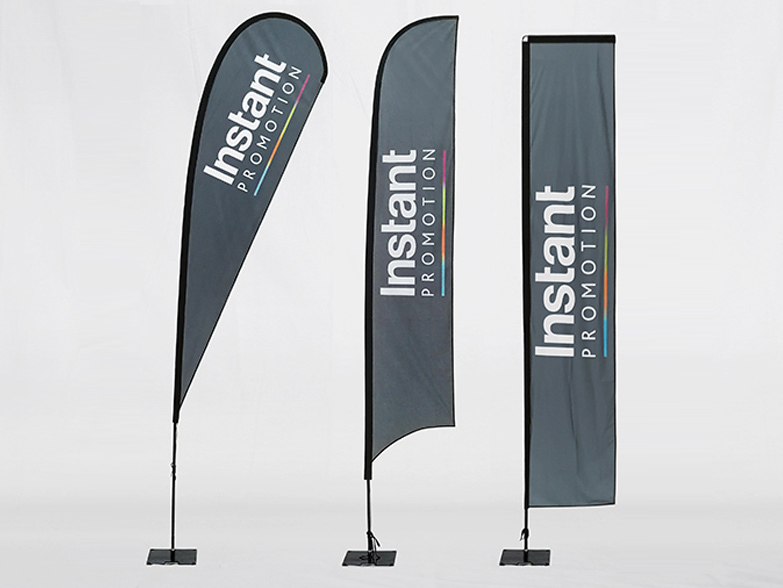 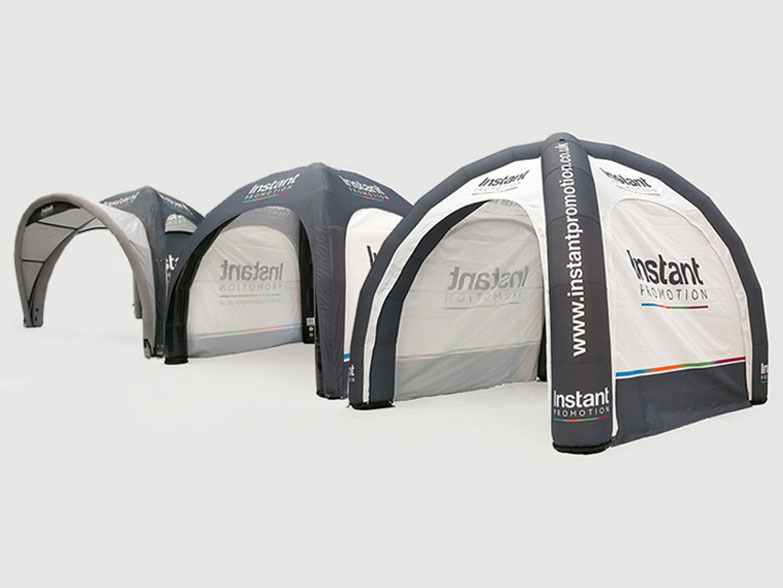 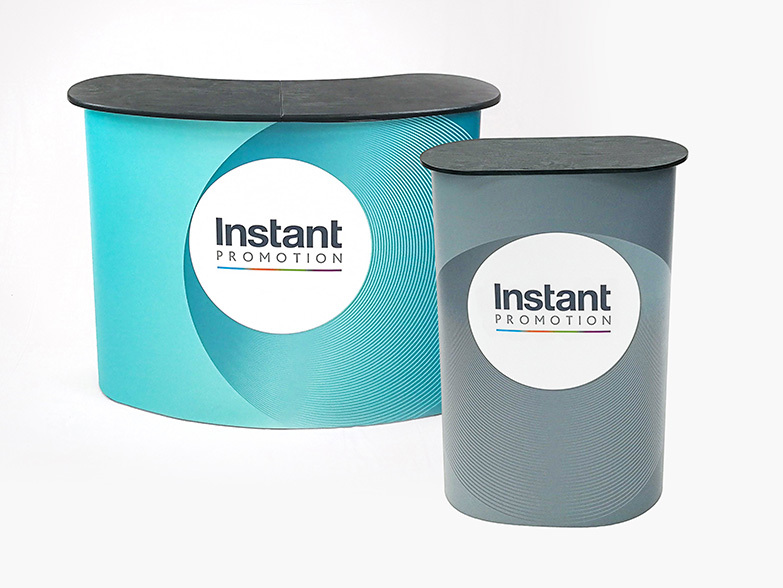 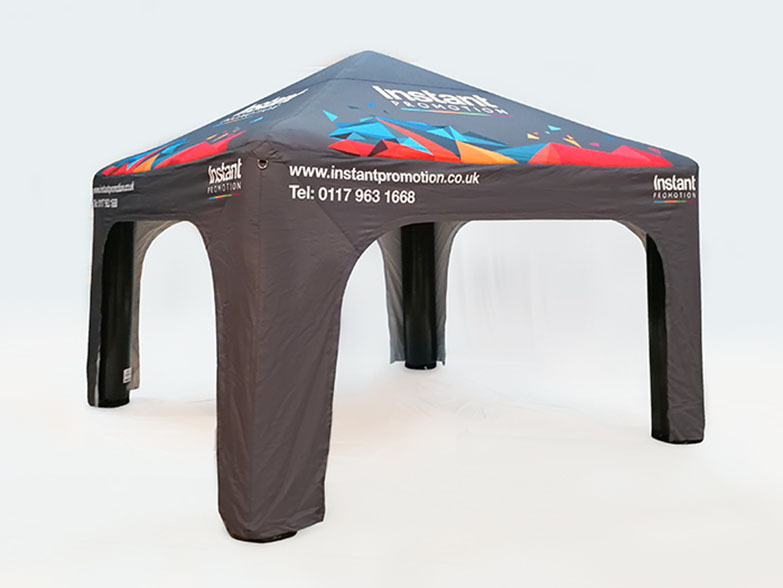 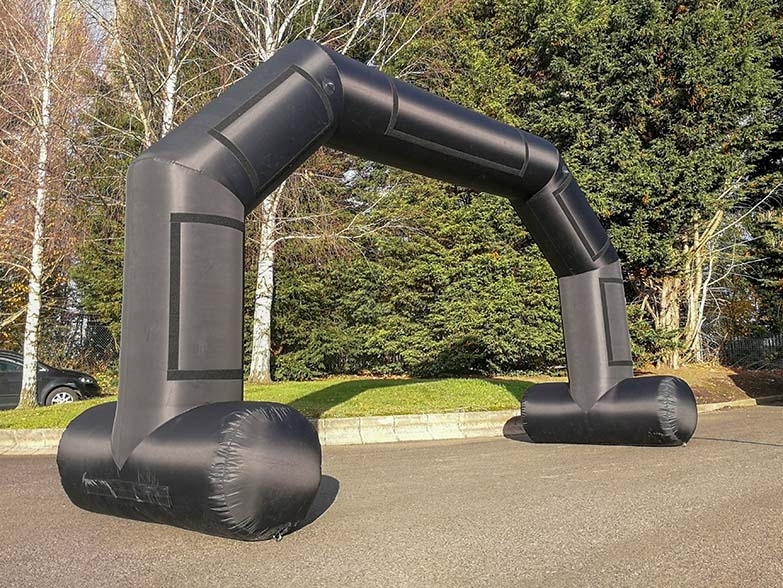 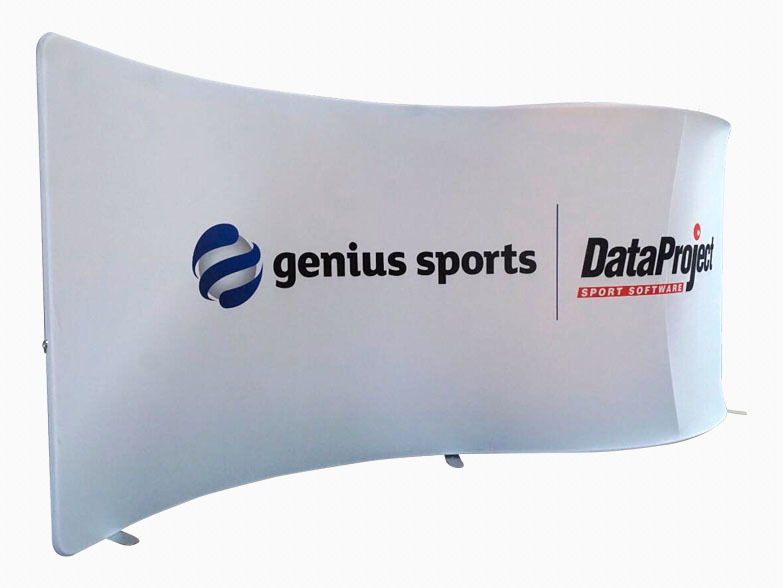 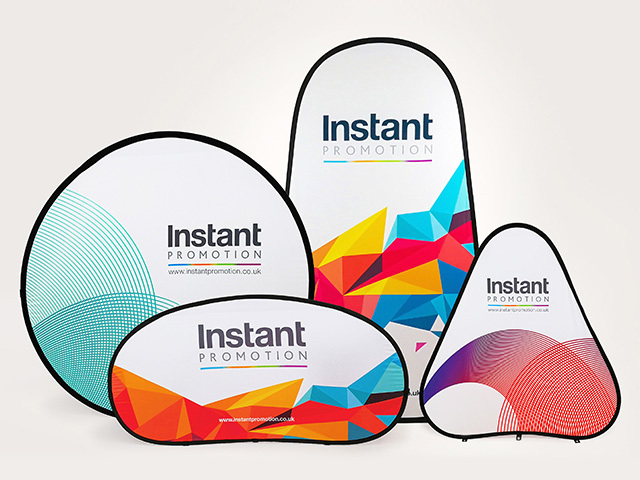 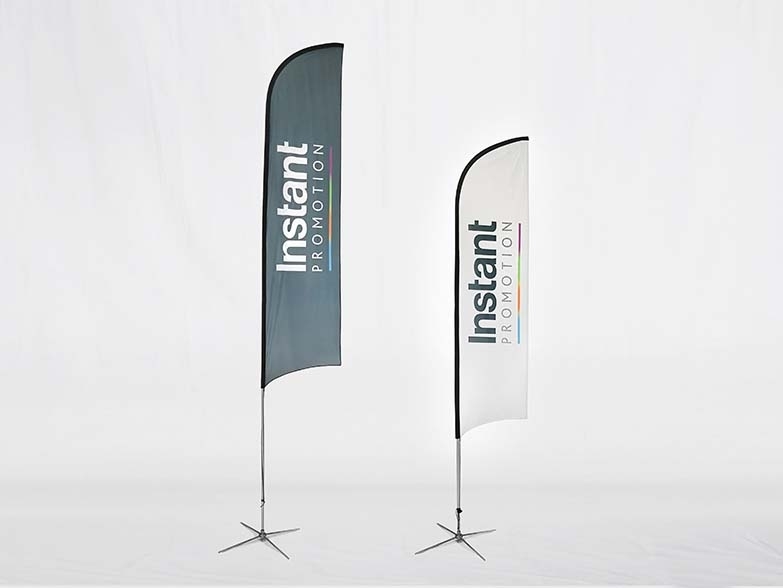 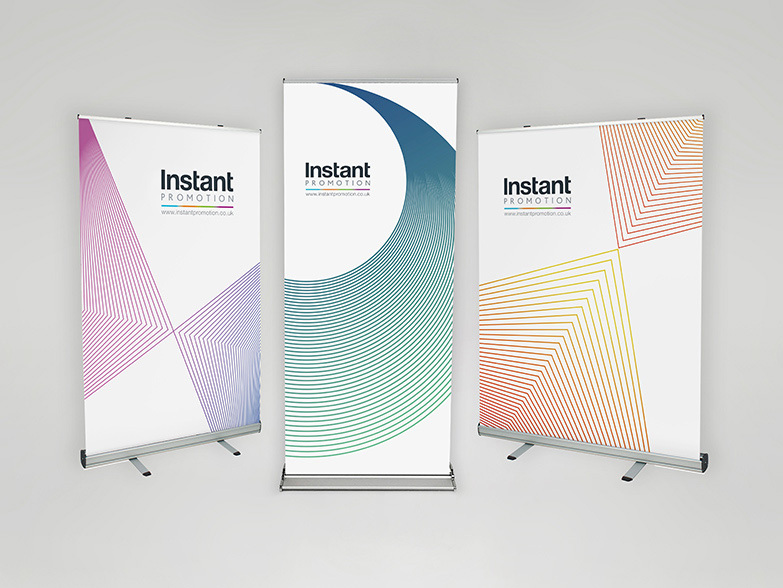 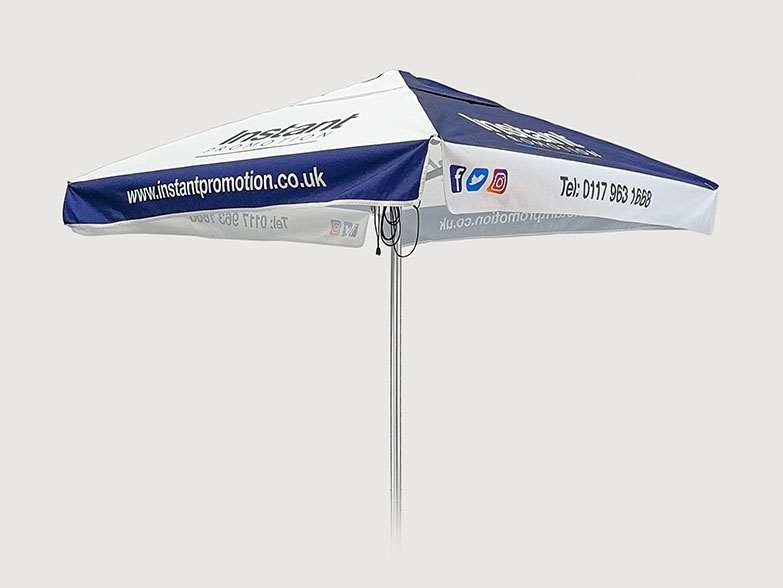 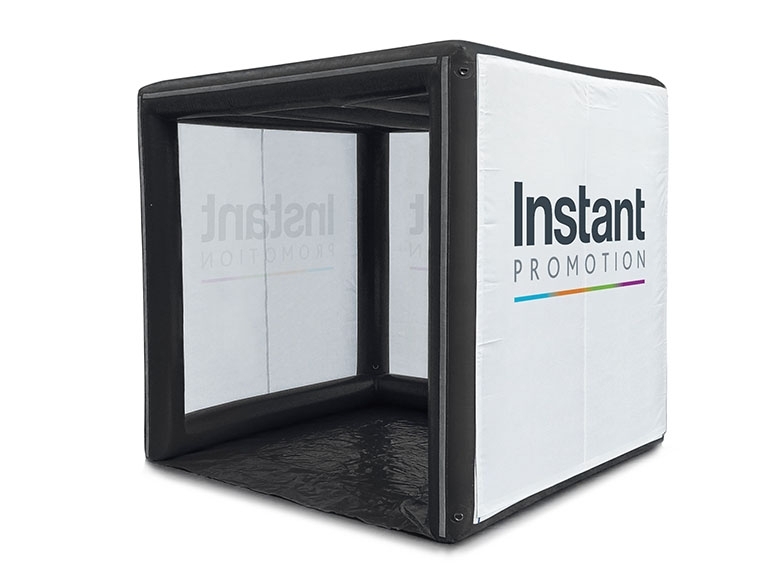 We offer a FREE mock up service to show you exactly how your branded 6m S Shape Tension Fabric Display Booth could look so upload your logos and we'll create a mock up as quickly as possible! 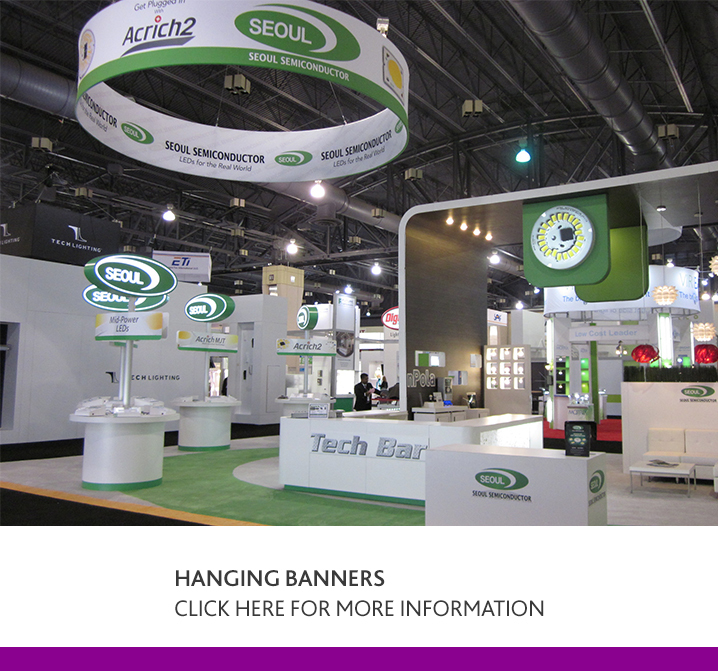 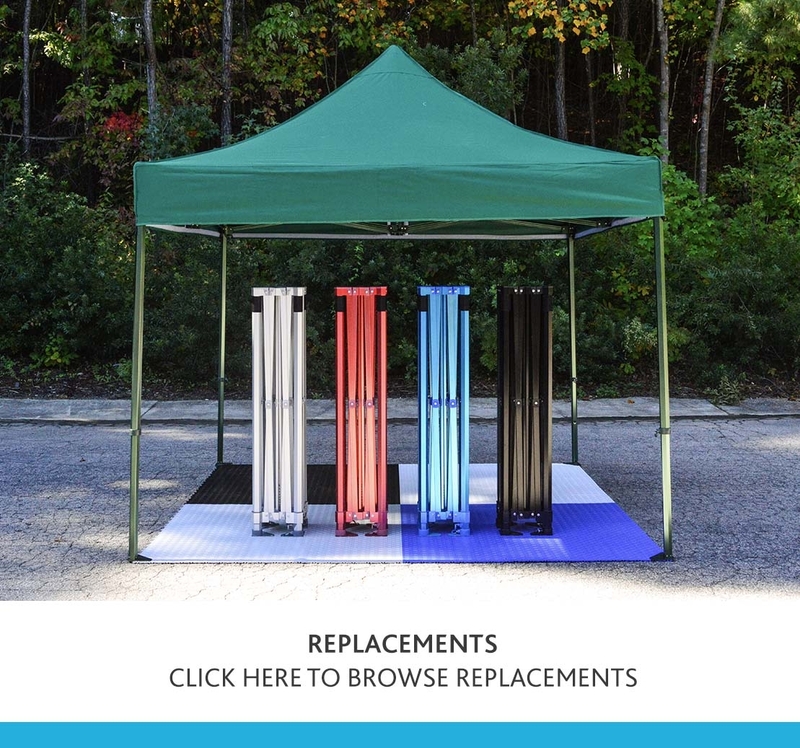 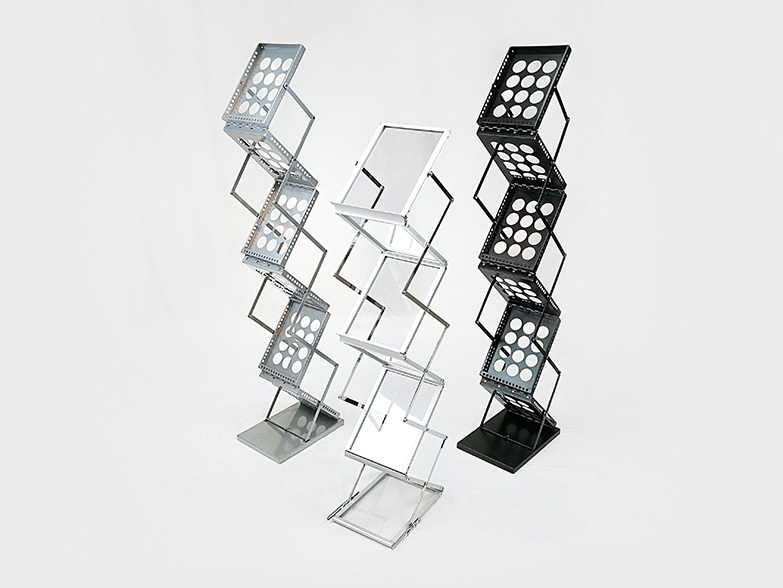 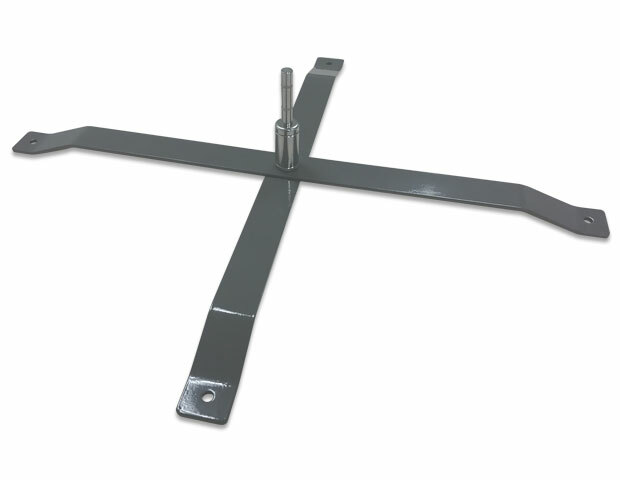 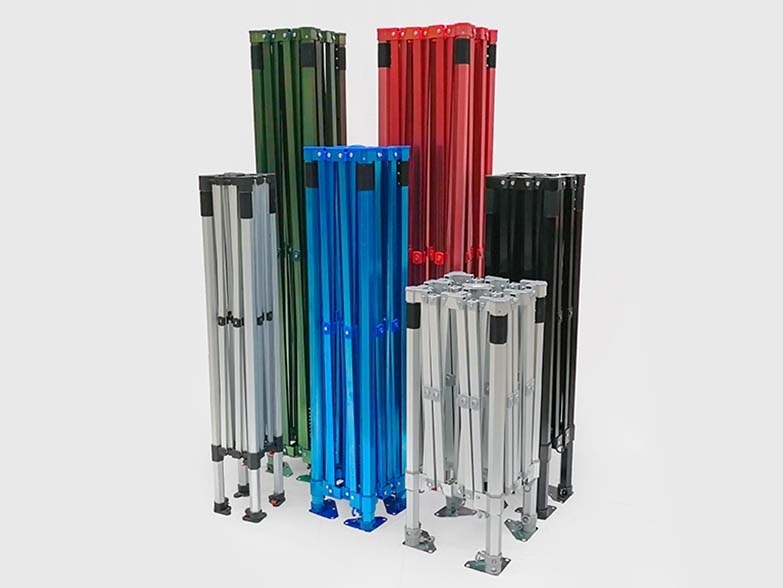 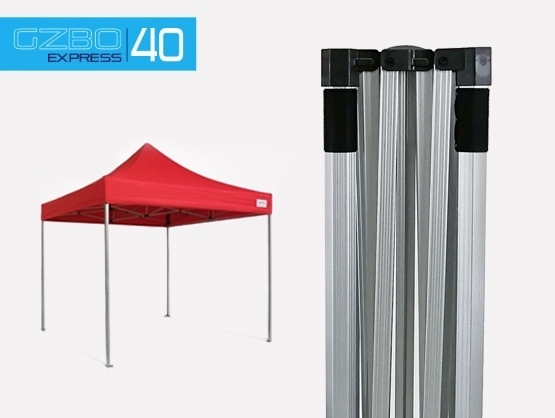 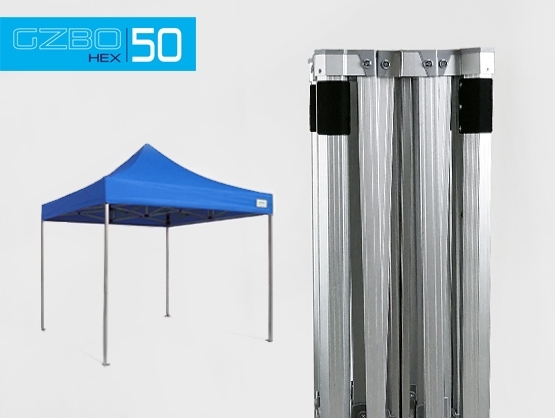 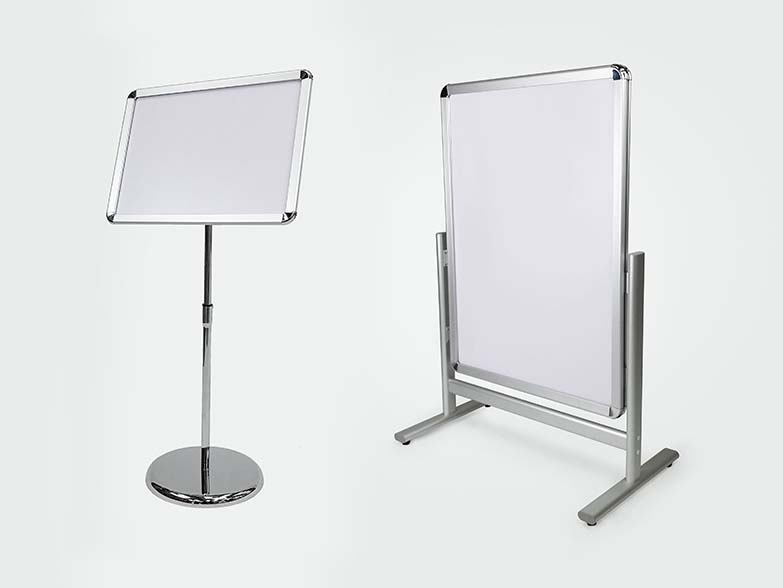 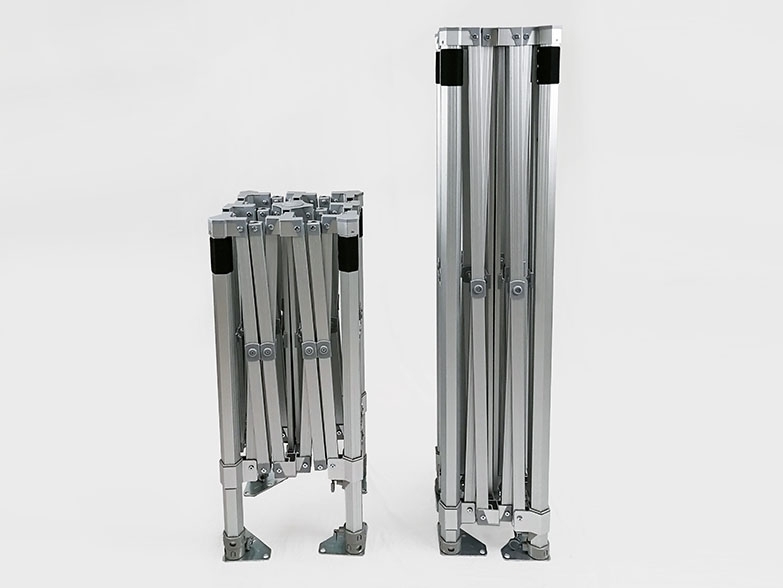 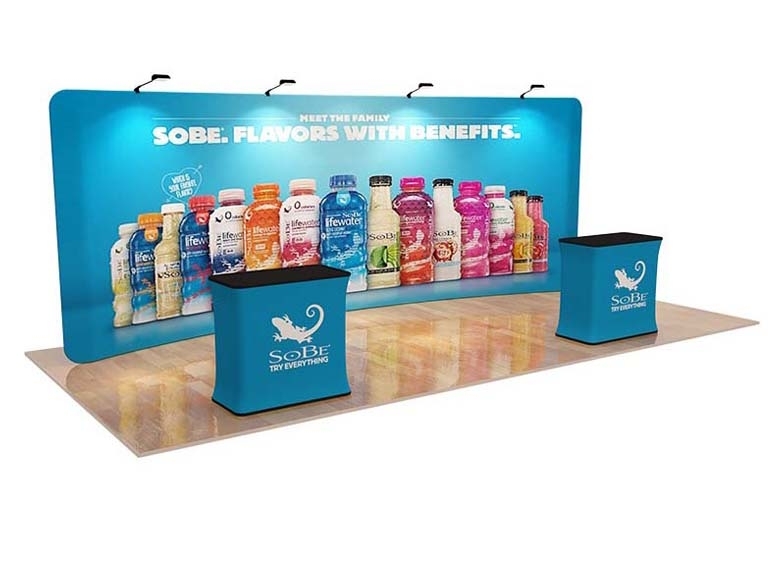 When do you need the 6m S Shape Tension Fabric Display Booth by? 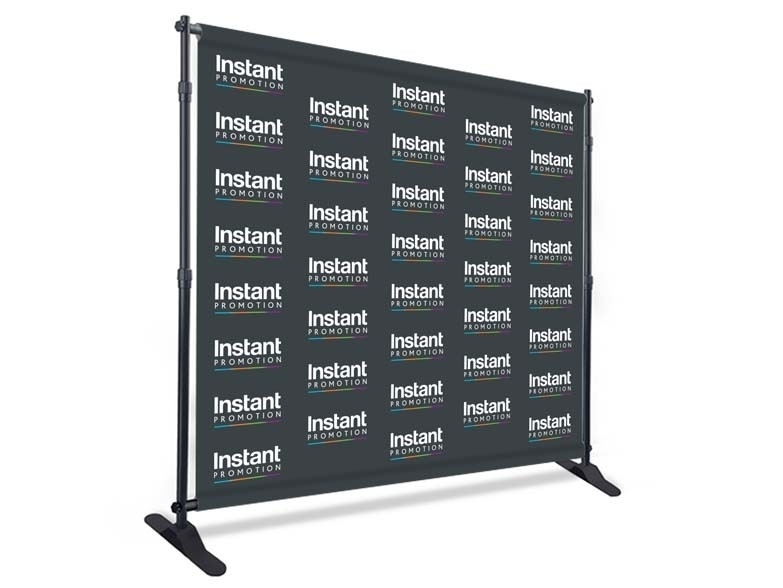 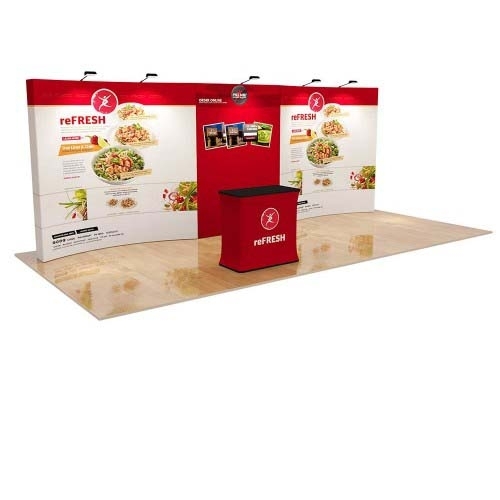 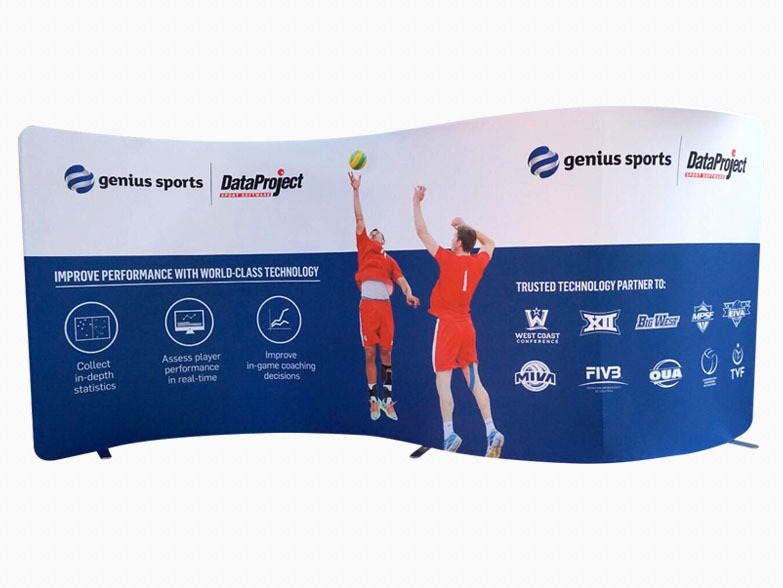 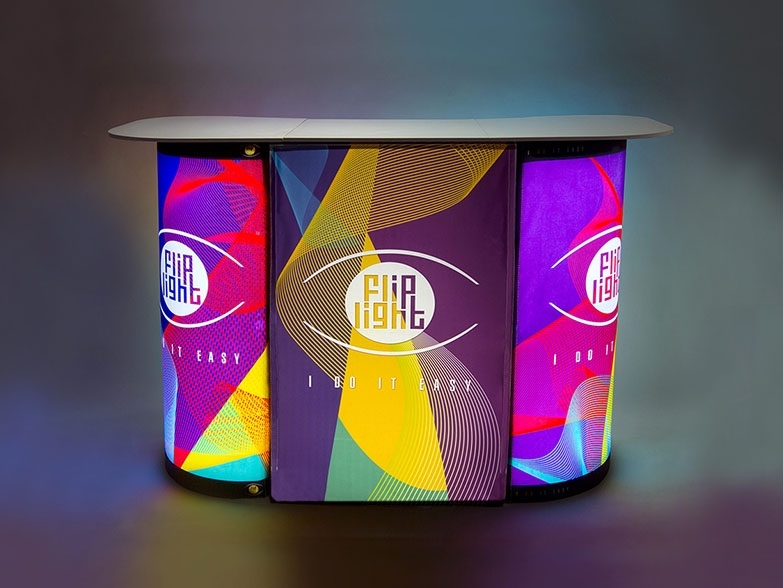 This 6m x 3m S Shape Stretch Fabric Display Booth comes complete with 2 x Branded Podiums and all items include unlimited full colour sublimation printing.